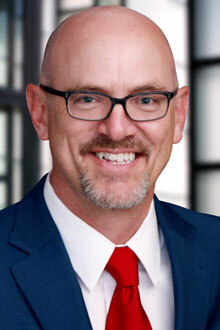 Richard Sullivan is a partner in the Sacramento office of Lewis Brisbois and a member of the General Liability Practice and Professional Liability Practice. Mr. Sullivan’s practice includes representation of architects, engineers, attorneys, real estate brokers/agents and financial advisors, as well as developers and general contractors. Mr. Sullivan has extensive experience in all phases of litigation including mediation, arbitration, trial and appeal. Mr. Sullivan draws from a broad background in complex civil litigation that includes matters involving general liability, products liability and statewide class actions. In addition, he has represented building and business owners throughout Northern California in premises cases. Mr. Sullivan has also successfully represented both public and private entities in water rights disputes.